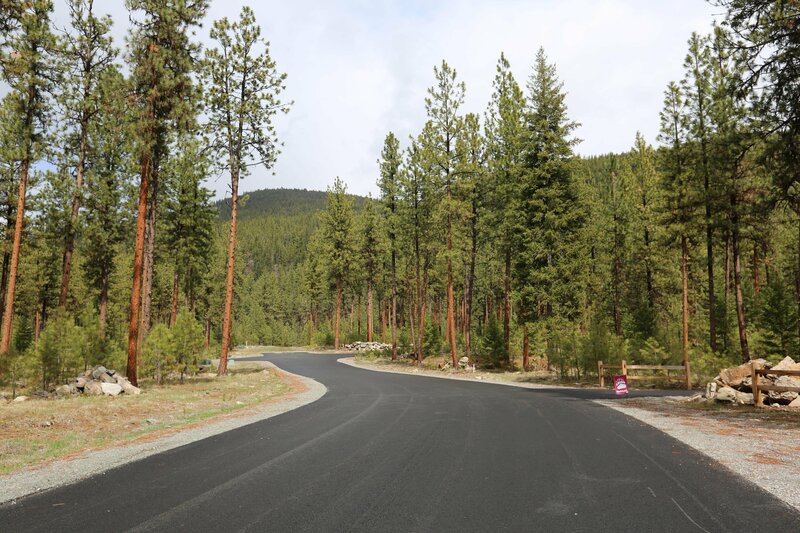 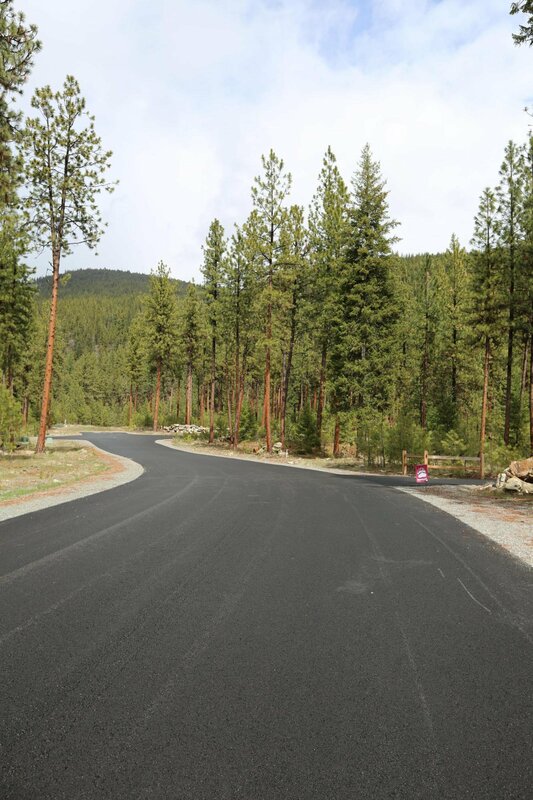 Phase 1A of Shyrock Motor Coach and RV Community near Superior MT. 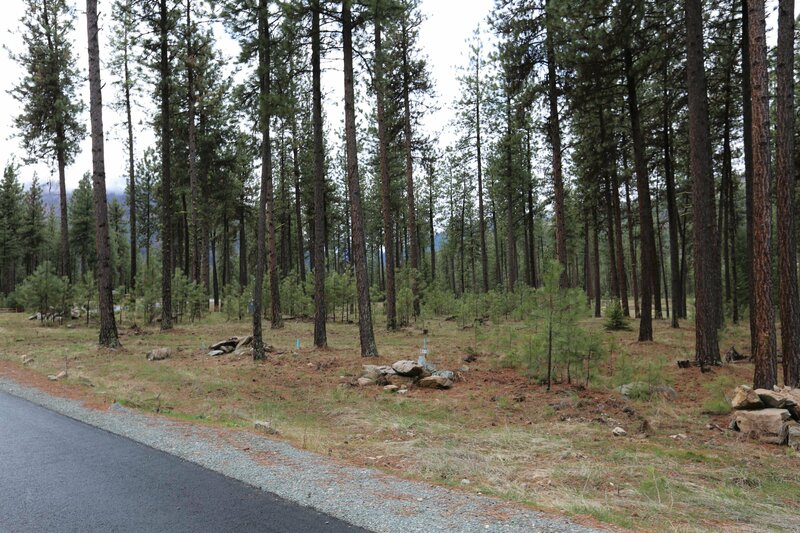 Picturesque mountain setting with timbered lots bordering US Forest Service lands. 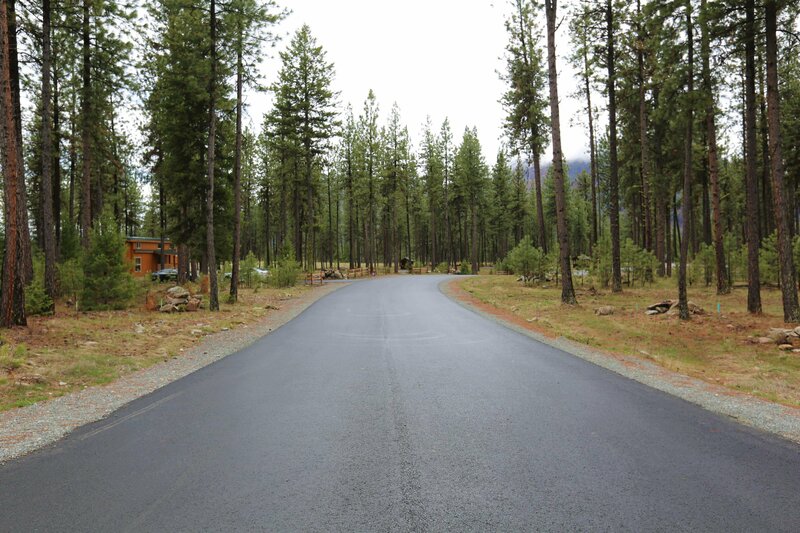 Perfect for RVs, motor coaches, 5th wheels, and park models. 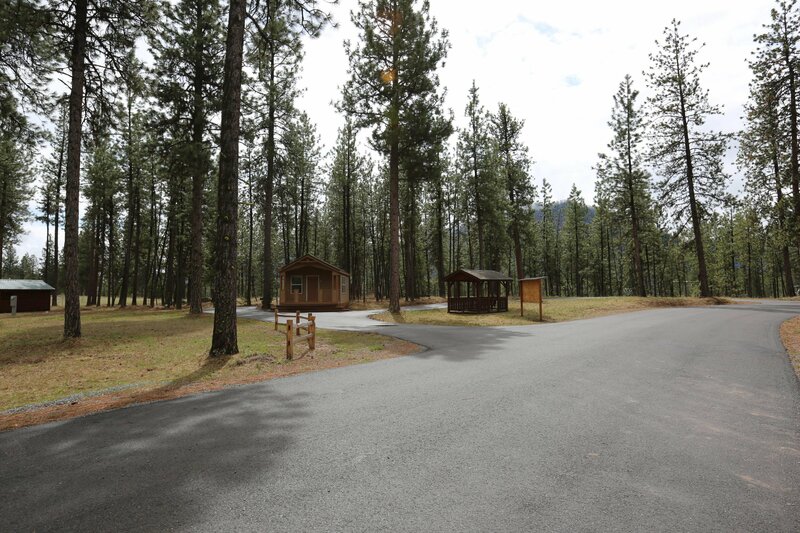 This area offers limitless opportunities for hunting, hiking, and camping. 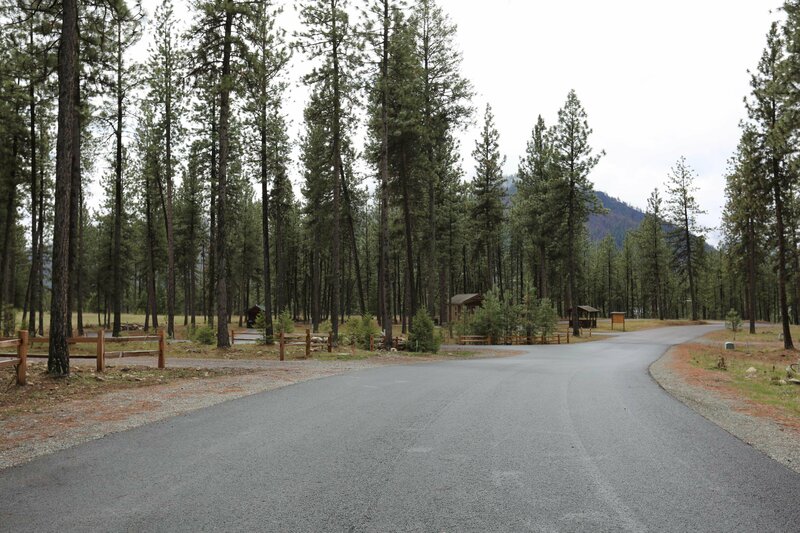 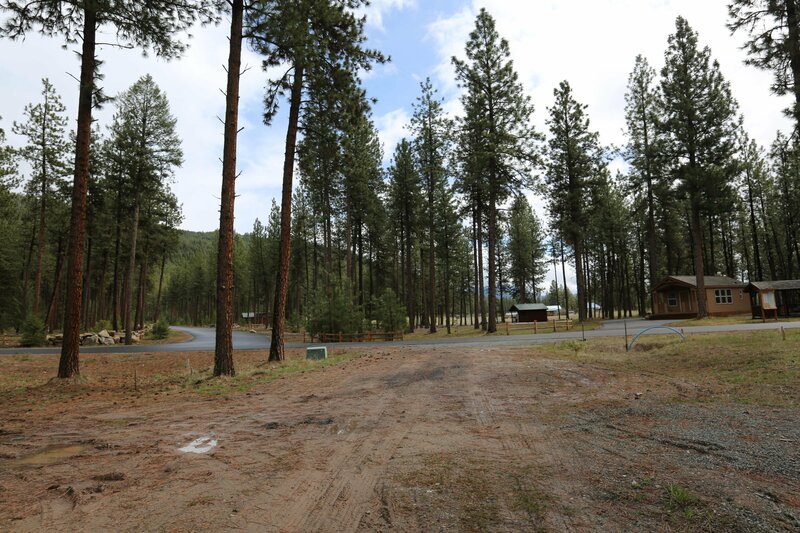 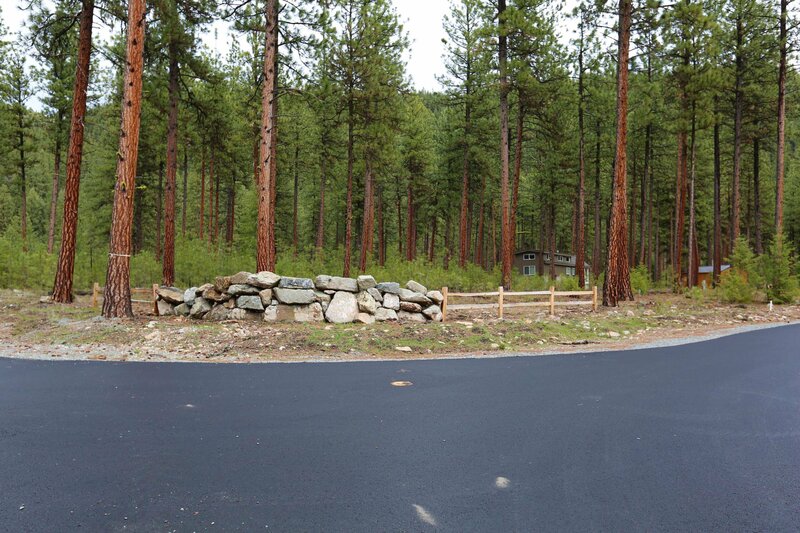 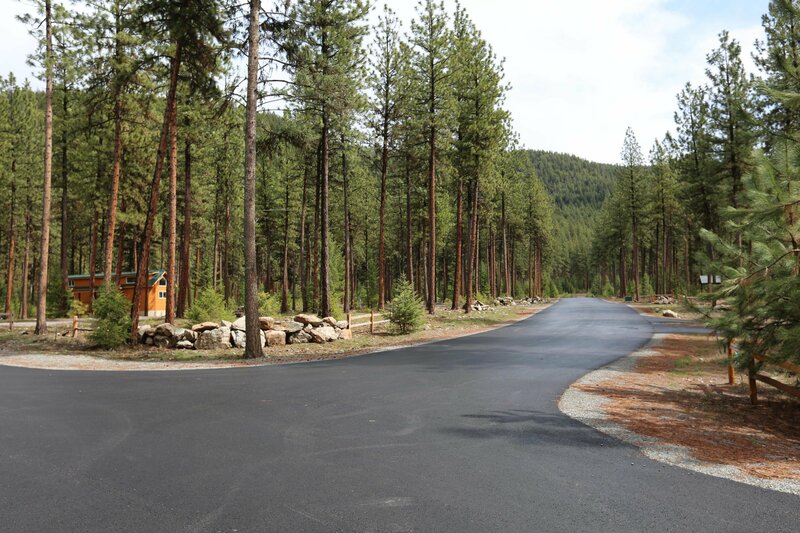 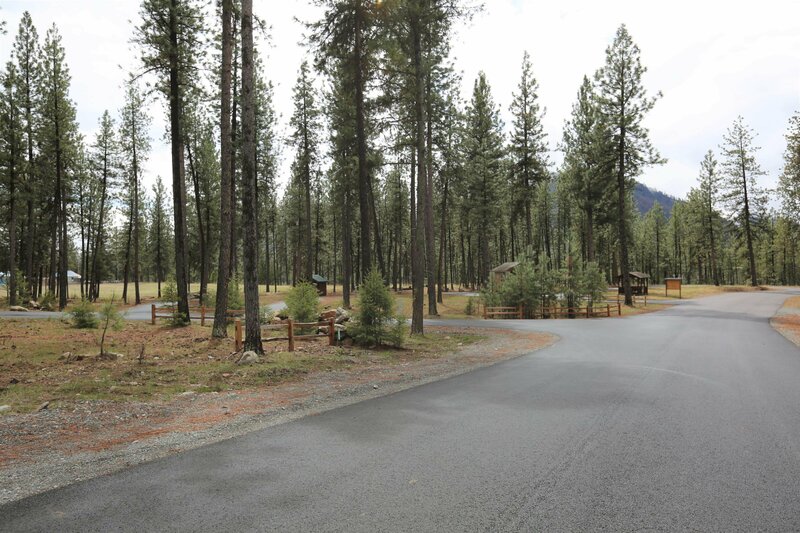 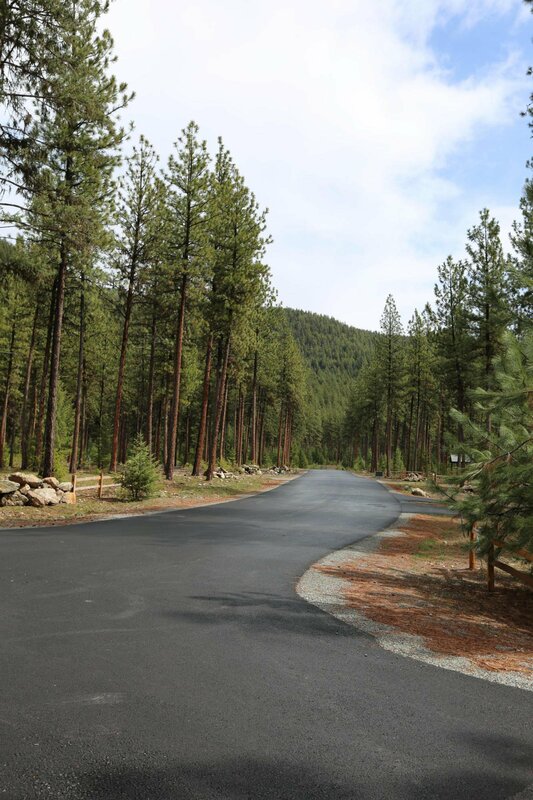 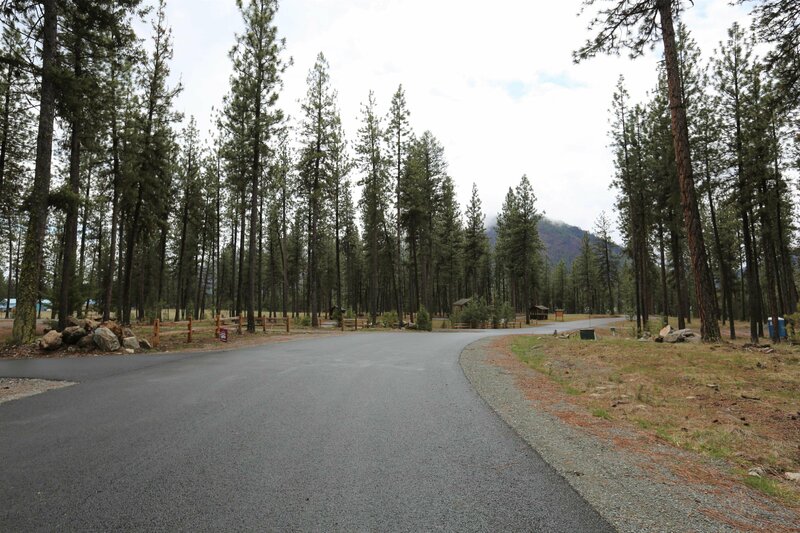 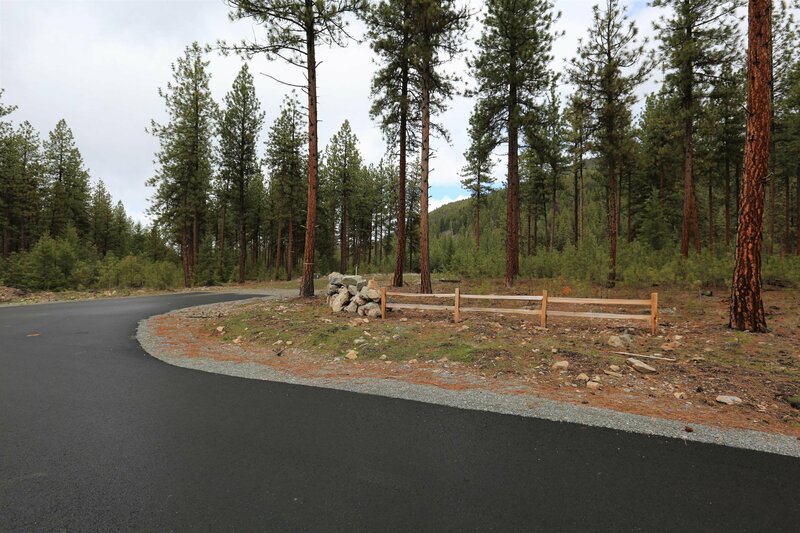 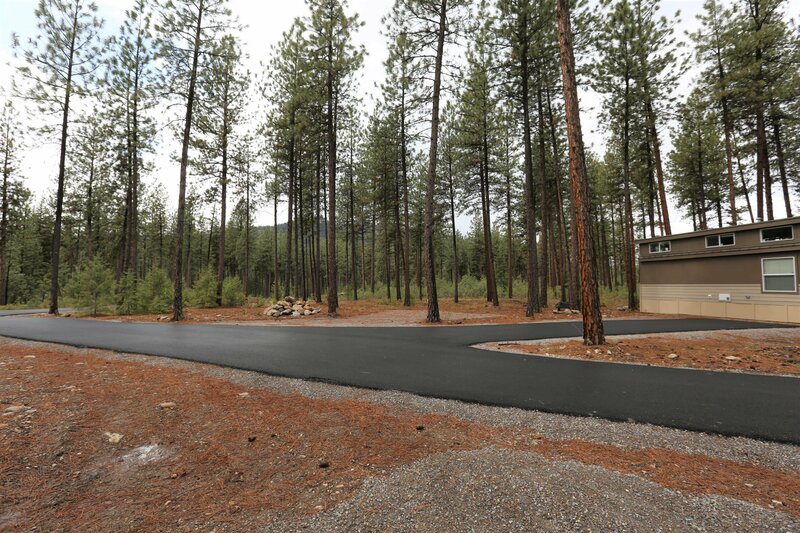 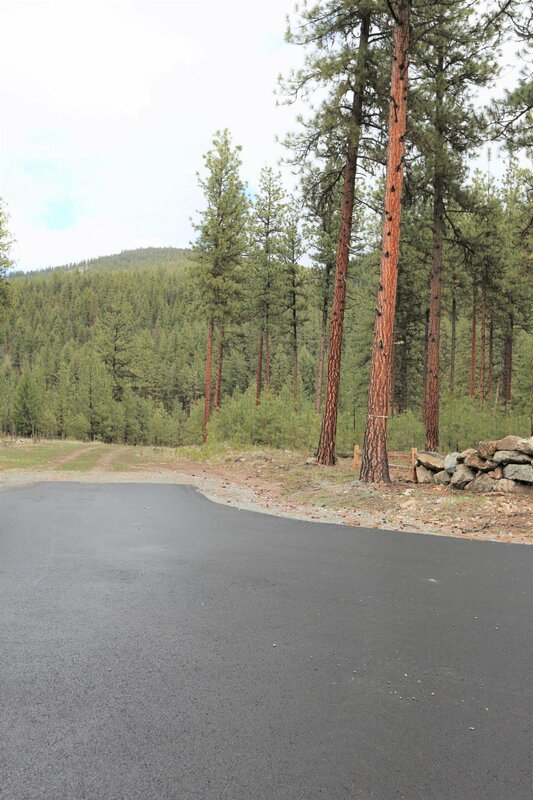 Close to the Clark Fork River for fishing and boating. 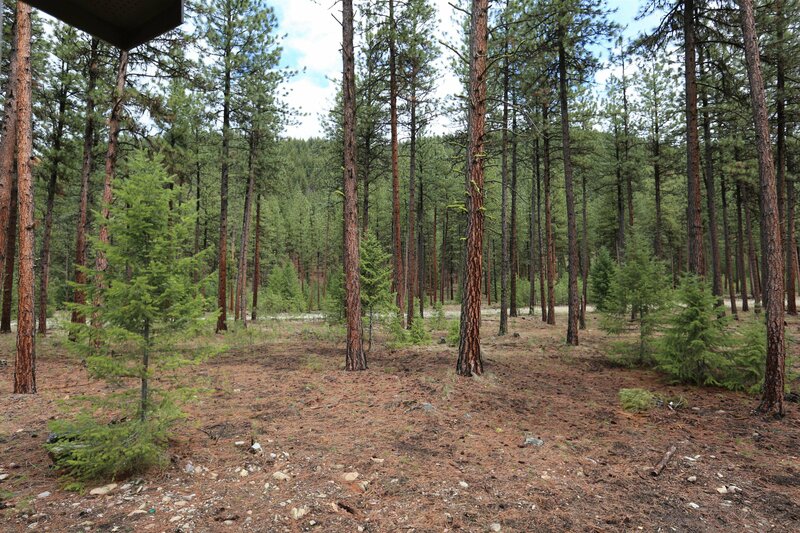 Highly desirable location in Western MT with easy access to I-90. 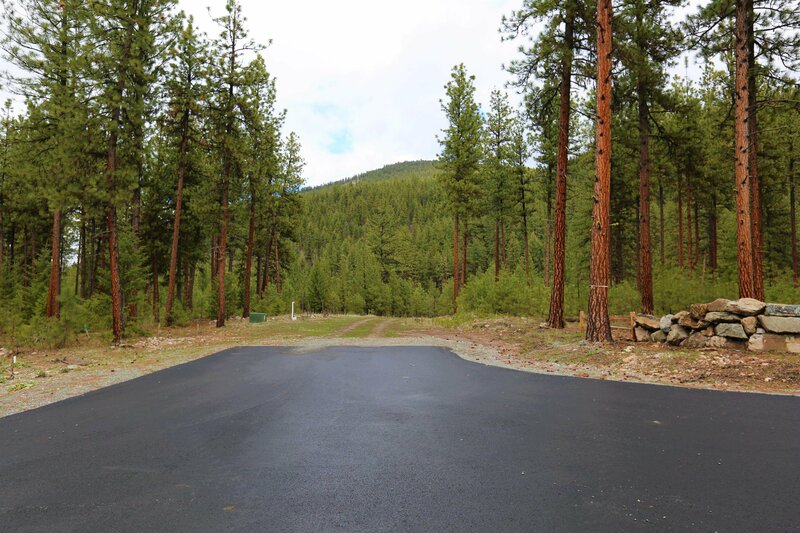 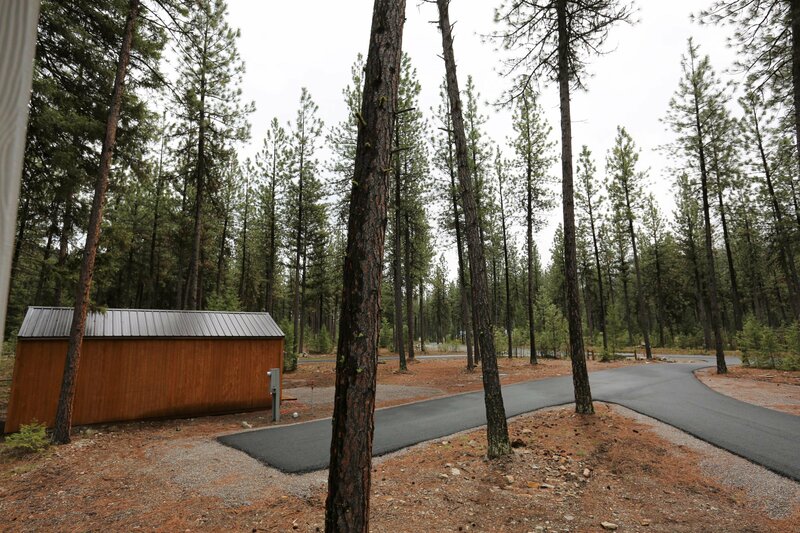 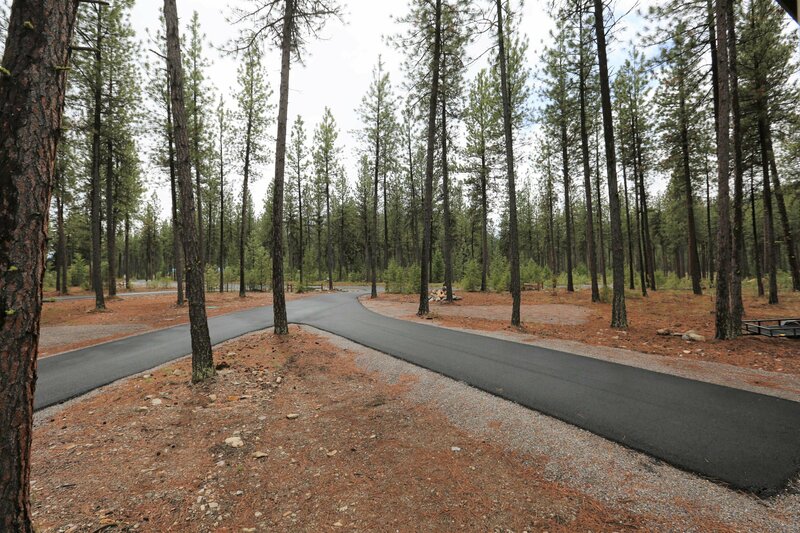 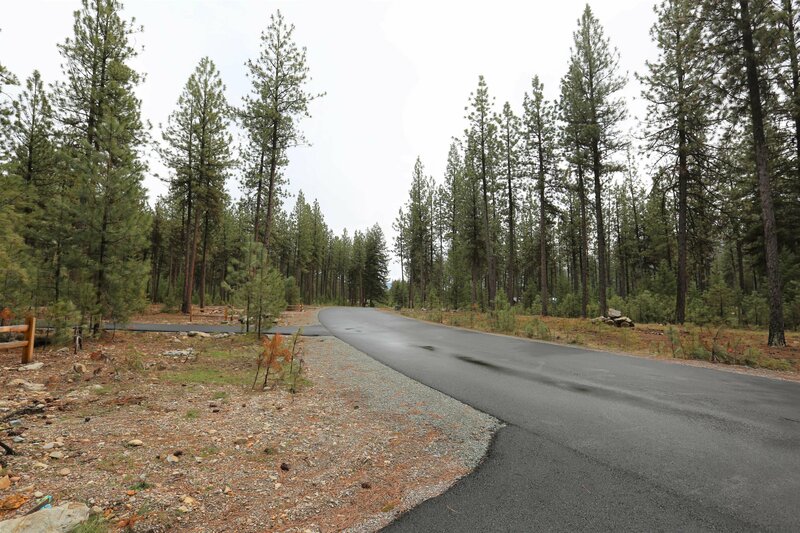 Lot 26 includes bare lot, with water, electric, and septic.